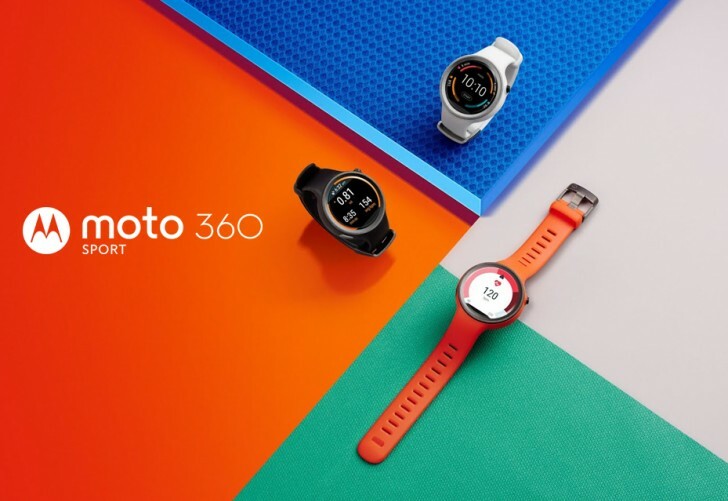 As announced earlier, the Sport variant of the second generation Moto 360 smartwatch will be officially available for purchase in the United States starting today. The device was unveiled back in the month of September last year. Verizon has announced that it'll also be carrying the wearable device. Those interested in purchasing it from the Big Red will have to shell out $299.99, which is also the watch's official price in the country. Color options include Black, Flame, and White. 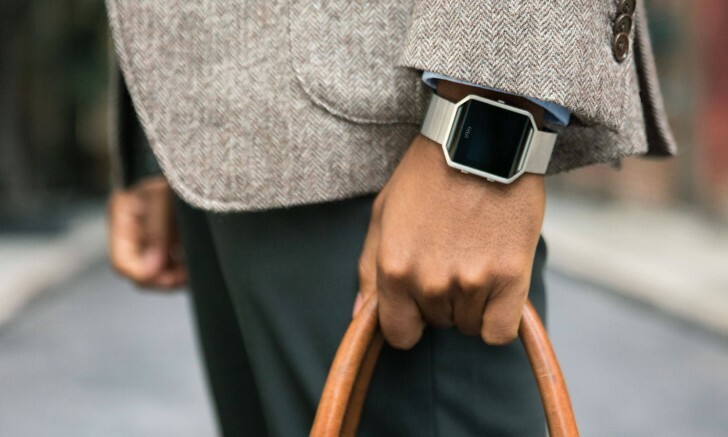 In addition to selling the Moto 360 Sport, the carrier will also start taking pre-orders for the Fitbit Blaze (shown below), which was announced just yesterday at the Consumer Electronics Show (CES).